Passion for tennis and spreading your knowledge to the youth of tomorrow. Volunteering: Sean has helped dozens of high school students complete their 40 hours of service with tennis programming in the community. 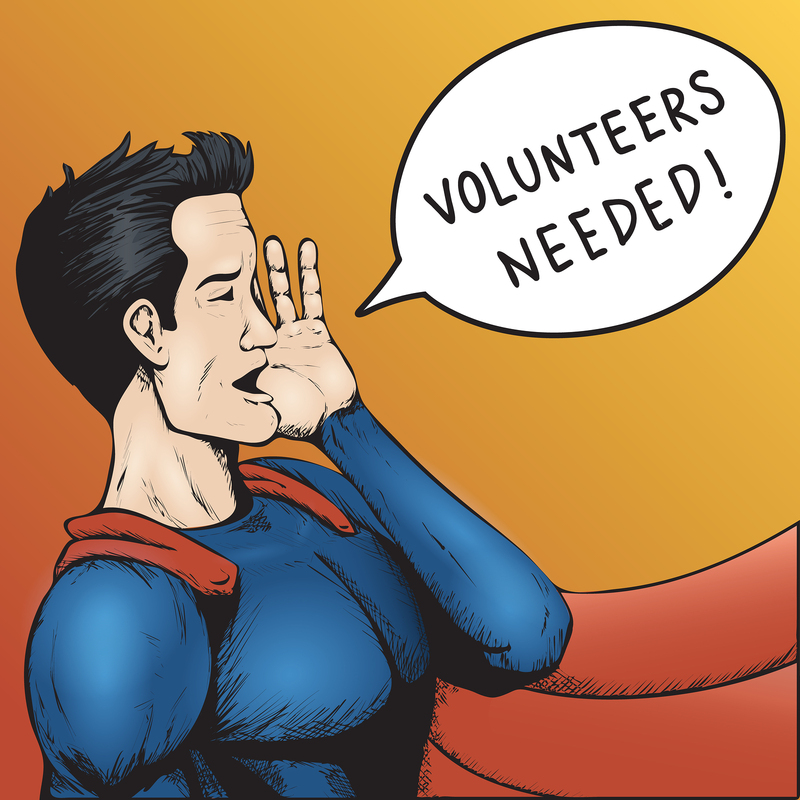 We are actively looking for volunteers to help us in after school programs and summer camps. If you know of someone who is looking to complete their mandatory high school volunteer hours. Sean is currently accepting summer camp and after school applications. This would be a great opportunity for a child to play a sport they love while getting their hours needed, to learn from the pro, to interact with children and learn life skills that will serve them for the future. Contact sean.coaching@gmail.com.